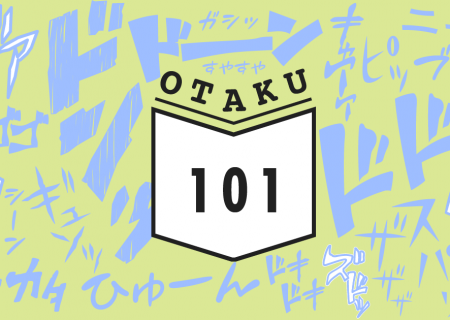 MANGA.TOKYO > Columns > Otaku 101 > What is a Cour and a Season in Anime? What is a Cour and a Season in Anime? Anime terminology is as niche as its fans. You have probably heard the terms anime season and single cour in anime forums and streaming sites. Our Anime Review section is divided in seasons like ‘Summer’ and ‘Fall.’ Some series end after airing just twelve episodes while others continue for dozens, if not hundreds. What is going on here? If you are new to anime, you might find all these terms confusing. Let’s get our cours and seasons in a row, shall we? Etymology: From Japanese クール (kuuru), from French cours. Attested in English among the anime community from at least 2007. The word cour is used to measure the length of an anime series. 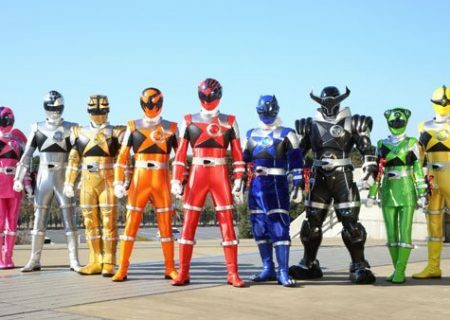 In general, a single cour has 10 to 14 episodes that run during a three-month period that coincides with the seasons. That’s why one cour belongs to either the Winter, Spring, Summer, or Fall season. DAYS is a double cour anime. The first cour aired in the Summer 2016 season with the second cour continuing into the Fall 2016 season. Berserk is a split-cour anime. 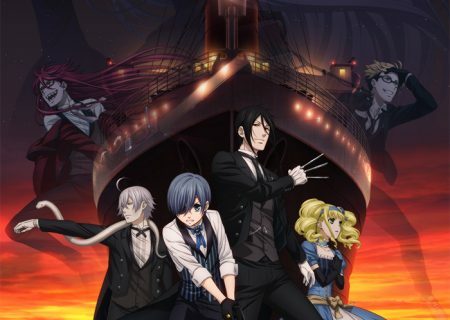 The first cour was aired in Summer 2016 with the second cour airing in Spring 2017. What’s the difference between a season and a cour? The problem with using the terms ‘season’ and ‘cour’ is mostly technical. ‘Cour’ is less ambiguous than ‘season’ because the latter can refer to both the regular season (as in Spring 2017), or in an anime season as in the first and last episode of an anime run. ‘Cour’ is much more specific and it refers to a three-month period of broadcast, and it can be used interchangeably with terms like ‘Spring Anime’ or ‘Winter 2017.’ It makes sense when you want to talk about different anime series airing at different times of the year. After all, both terms become redundant when an anime has completed its circle and is released at its full in Blu-ray or DVD. If I asked you now, do you remember in which seasons Code Geass was broadcast or how many cours it had? You just know of the complete two seasons. Or do you remember Death Note or Fullmetal Alchemist being split into separate seasons? Why are anime broadcast in cours and seasons? In just one word: Convenience. 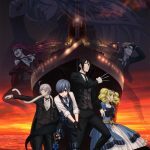 Creating an anime in single cours instead of full-blown 24-episode runs (or more) leaves the production company with more options. If the first cour is popular and the ratings are good, then they can follow up with a second cour back-to-back. 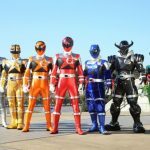 If the fans like the show but there are certain complaints that need to be addressed, the series can go to the split-cour format and skip a season between the first and second cour (see how convenient is the use of cour and season here?) If the show is a total flop, or if the ratings are not promising, the company can conclude the show and start working on something new. To Cour or not to Cour? No matter what kind of terminology you find in your internet otaku journeys, you now know your cours from your seasons. Here is an infographic to put everything into place. You can read all the articles here. 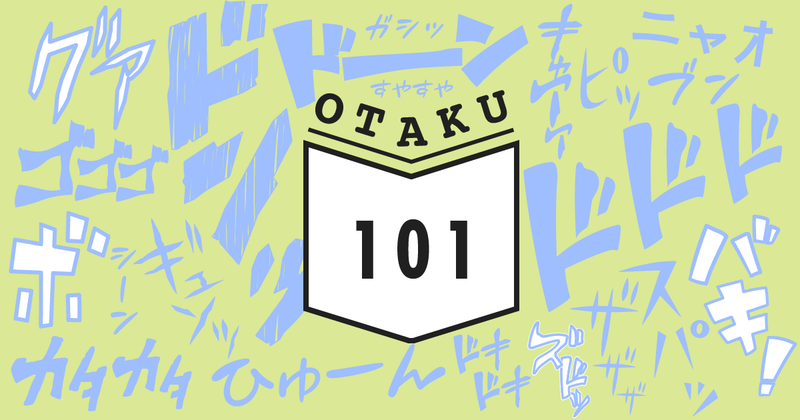 Read more Otaku 101 articles!